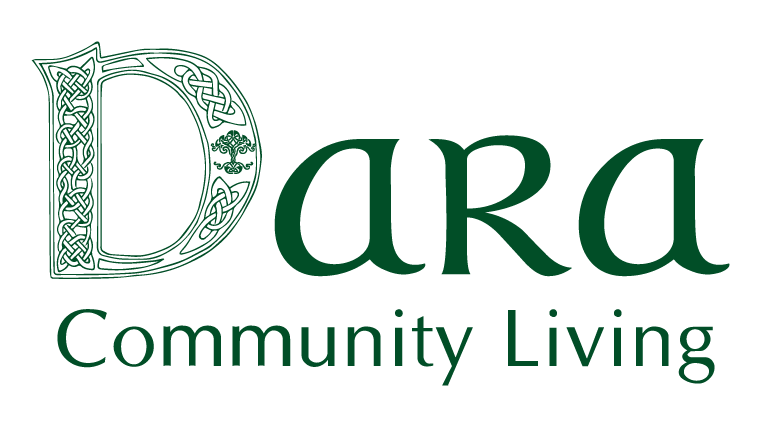 Dara Community Living wants to attract the best people to our workforce by offering a dynamic, flexible and challenging work experience. Anyone considering joining our team must be able to demonstrate a commitment to supporting people with a disability to live ordinary lives. 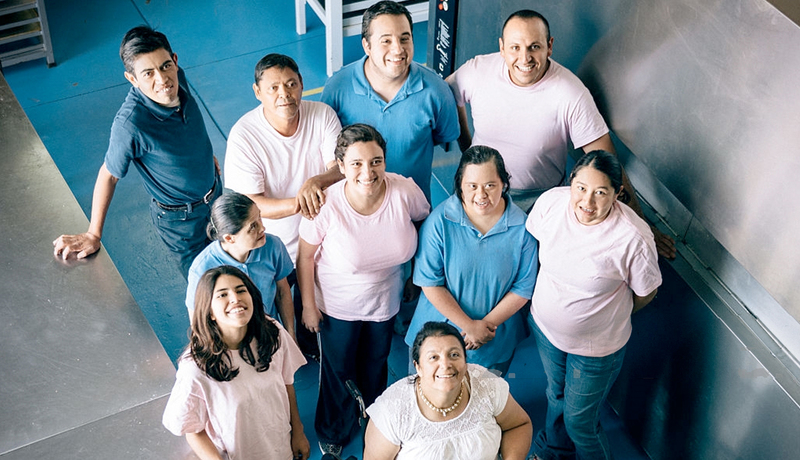 Leading and Managing a staff team to provide persons supported an ordinary life in their community. This is a full time position (30 hours per week plus sleepovers) working flexible hours including evenings, weekends and sleepovers.